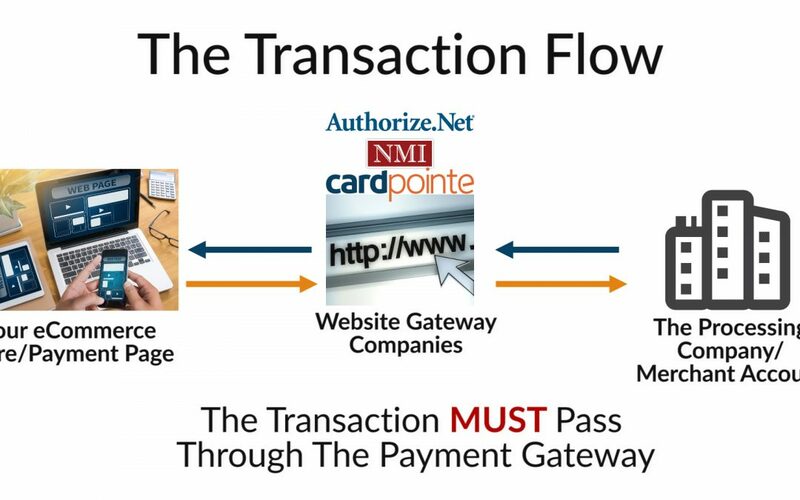 If you’re familiar with merchant accounts you’ve probably heard the term interchange and interchange plus pricing. Interchange is at the core of every pricing model that exists in the merchant services industry, so it is vitally important. 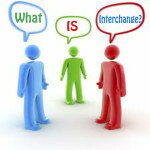 Here, I will discuss with you the following elements all related to the existence of interchange including cost and how it works. Interchange is a schedule of fees that determine the price for all credit card transaction percentage rates. The fee is paid from the merchant provider to the cardholder’s financial institution. A single interchange rate is paid every time a transaction is made whether it’s Visa, Mastercard, or Discover branded. You can think of it as a base cost for all credit and debit card transactions. The rates are set by the Visa/Mastercard associations in response to market factors between all parties involved in the transaction process, e.g. the merchant processor, the merchant (you) and the cardholder’s bank. Interchange rates are constantly monitored and adjusted thus Visa/Mastercard associations publish new interchange rates in April and October each year. How many interchange rates are there? There are literally hundreds of different interchange categories, each category holding a different rate AND transaction cost. You, the merchant, do not pay interchange. The merchant service provider pays interchange directly to the cardholder’s (your customer’s) bank. You pay mutually agreeable discount fees set by your merchant services provider, but you do not pay interchange directly. The rate and fee structure that you pay is set in a competitive marketplace filled with merchants who want competitive rates by merchant service providers who are willing to oblige. The application of each individual interchange category can become very confusing and nearly impossible to memorize or remember. Furthermore, knowing which one applies at the time of sale is not possible with the technology that exists today. When a transaction takes place the exact rate is not known but is determined by the interchange classification matrix upon settlement at the end of the day. Depending on the pricing program that your merchant account provider sets you up with, you may or may not see the categories listed on your statement. In other words, if you have an interchange plus program you will see the individual rate categories and if you have a tier based program you will not see individual rate categories. Below is a snapshot of an actual merchant statement that lists 4 common interchange categories from Mastercard and Visa. If this doesn’t look familiar to you, your business may be set up on a tier based pricing model. All businesses have a cost whether it’s something easily measured or something somewhat more difficult to measure, like time. Interchange is a cost of doing business and it exists to create a balance between financial institutions in a competitive marketplace. Being the driving force behind the pricing structure in the merchant services industry, its existence is imperative. Knowing this perhaps will help alleviate some of the questions you may have about why merchant account fees exist and help you keep a clear understanding of what the fees are.